While other automotive manufacturers have struggled, Subaru continues to advance as one of the fastest-growing brands in the industry. 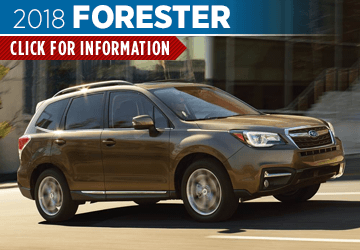 Thanks to award-winning safety, value, and capability, you simply can't go wrong with a new Subaru, and we have a huge selection of all the latest Subaru has to offer at Byers Airport Subaru just south of Westerville, OH. 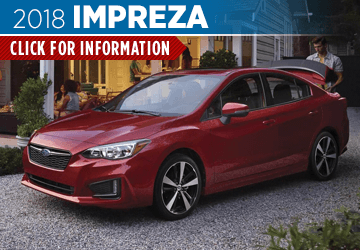 Whether you're looking for a capable, safe, and economic car like the new 2018 Subaru Impreza that's available in either a sedan or hatchback, or you would like to take your next adventure further with the iconic 2018 Subaru Outback, you're sure to find exactly what you want here. 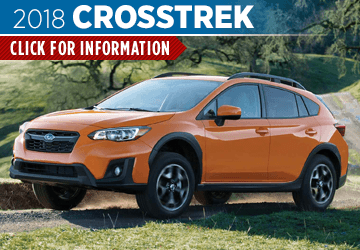 We can't wait to show you the new 2018 Subaru WRX, as well as the new 2018 Subaru Crosstrek that is better than ever. Not only will you find the right new Subaru for your next upgrade, you'll also find exciting special offers to make upgrading to a new Subaru that much easier. 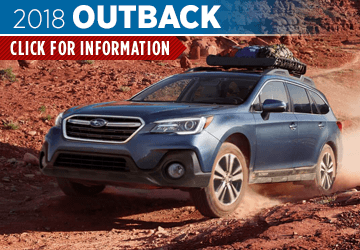 Find out more in these model information pages, then schedule a test drive easily online at Byers Airport Subaru. What Makes the New 2018 Subaru Lineup so Exciting at Byers Airport Subaru? There's a lot to love in every Subaru model, and we can't wait to show you the new 2018 model lineup at Byers Airport Subaru. 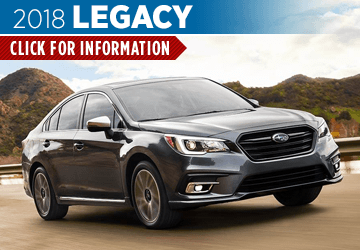 Thanks to standard features like Subaru Symmetrical All-Wheel Drive, a flat BOXER® engine, and a long list of awards from industry authorities like Kelley Blue Book, it's no wonder that Subaru continues to grow into one of the most popular brands on the market. In fact, Subaru models are so good that 98% of all models sold over the past decade are still on the road today and running strong. 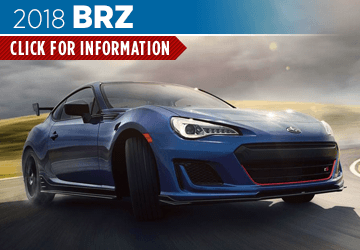 Come see us at Byers Airport Subaru to learn more and ask us about exciting safety technology like Subaru EyeSight® and intuitive entertainment and information from the standard STARLINK™ system. To see how Subaru stands up to the competition, check out our competitive Subaru comparison research. When you're ready to experience a new Subaru for yourself, come see how We go the Xtra Mile on Hamilton Road near the Airport at 401 North Hamilton Road, Columbus, OH 43213. We look forward to meeting you at Byers Airport Subaru.